The Apartment was close to the Beach and lots of Restaurants. Goede ligging. heel vriendelijke verhuurders (stonden zelfs paasbloemen op tafel). sleutels met de post, super! alles was netjes. Die Nähe zum Strand, Balkon mit Sicht auf das Meer. Kostenlose Parkplätze in unmittelbarer Nähe. Gemütliches Appartement. Hund willkommen. Strandnähe! Kleine hübsche Stadt. Ausflug nach Brügge zu empfehlen! Sehr interessante Stadt! La proximité du centre, le studio est quand même bien. Le balcon est un gros +. L accès direct à la plage (100m). Lock in a great price for De Panne Plaza - rated 8.3 by recent guests. One of our bestsellers in De Panne! 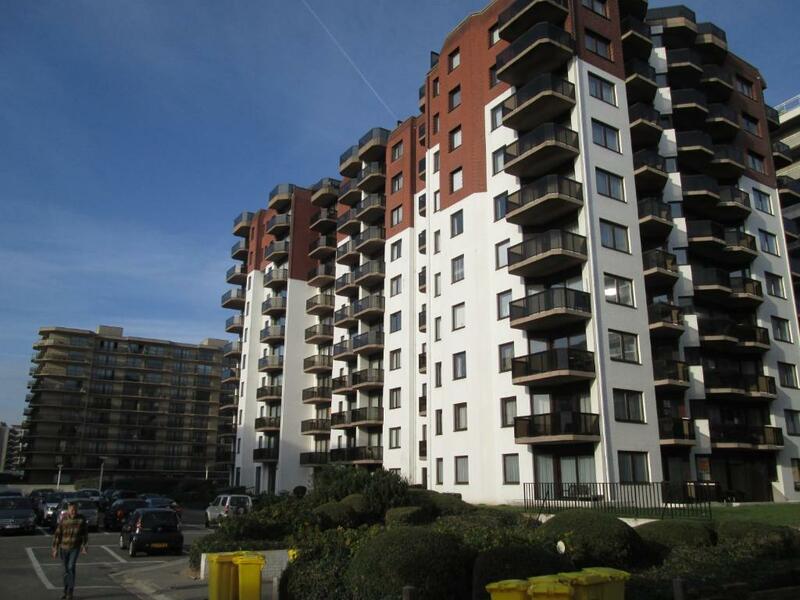 Situated in De Panne, De Panne Plaza provides accommodation with a kitchenette. Fitted with a terrace, the units feature a TV and a private bathroom with bath. There is a seating and a dining area in all units. 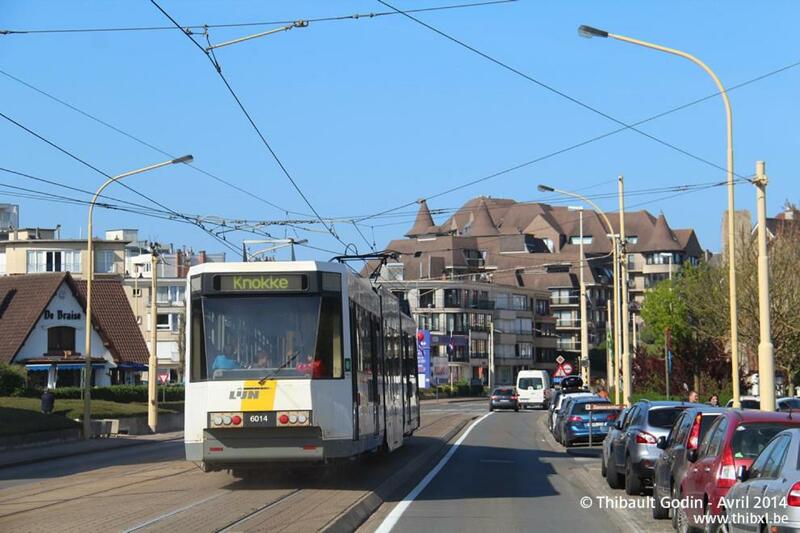 Plopsaland is 2.2 miles from the apartment, while Plopsaqua de Panne is 2.3 miles away. The nearest airport is Ostend - Bruges International Airport, 23.6 miles from the property. 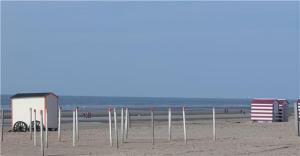 This is our guests' favourite part of De Panne, according to independent reviews. This property is also rated for the best value in De Panne! Guests are getting more for their money when compared to other properties in this city. De Panne Plaza has been welcoming Booking.com guests since 15 Oct 2017. When would you like to stay at De Panne Plaza? This studio has a balcony, dining area and kitchenware. Public parking is possible at a location nearby (reservation is not possible) and costs EUR 5 per day. This studio features a balcony, tile/marble floor and microwave. 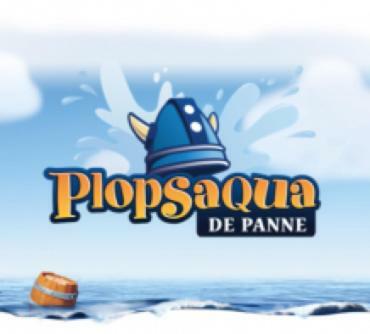 Plopsaland /Plopsaqua (2 km): een echte aanrader voor kinderen. Strand en duinen vlakbij! Op de studio ligt ter inzage een meertalige seizoensbrochure, uitgegeven door de gemeente De Panne, waarin alle activiteiten duidelijk vermeld worden. Talrijke restaurants, tearooms, winkels op wandelafstand langs dijk en winkelstraat. Openbare markt op zaterdagvoormiddag. House rules De Panne Plaza takes special requests - add in the next step! Please inform De Panne Plaza in advance of your expected arrival time. You can use the Special Requests box when booking, or contact the property directly with the contact details provided in your confirmation. The Apartment was incredibly smelly. It was really uncomfortable to Stay there as the smell didnt disappear. The bed was really uncomfortable as well. When we told the owners about the problem they didnt really care and didnt want to change anything about the situation.